An international group of physicists led by the University of Arkansas has created an artificial material with a structure comparable to graphene, one of the strongest, lightest and most conductive materials known. “We’ve basically created the first artificial graphene-like structure with transition metal atoms in place of carbon atoms,” said Jak Chakhalian, professor of physics and director of the Artificial Quantum Materials Laboratory at the U of A.
Graphene, discovered in 2004, is a one-atom-thick sheet of graphite. Graphene transistors are predicted to be substantially faster and more heat tolerant than today’s silicon transistors and may result in more efficient computers and the next-generation of flexible electronics. Its discoverers were awarded the Nobel Prize in physics in 2010. 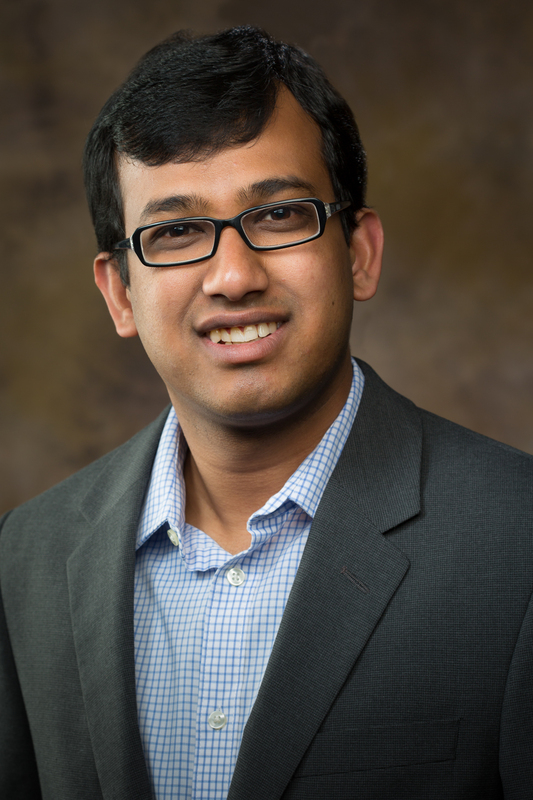 “This discovery gives us the ability to create graphene-like structures for many other elements,” said Srimanta Middey, a postdoctoral research associate at the U of A who led the study. The research group also included U of A postdoctoral research associates Michael Kareev and Yanwei Cao, doctoral student Xiaoran Liu and recent doctoral graduate Derek Meyers, now at Brookhaven National Laboratory. Additional members of the group were David Doennig of the University of Munich, Rossitza Pentcheva of the University of Duisburg-Essen in Germany, Zhenzhong Yang, Jinan Shi and Lin Gu of the Chinese Academy of Sciences; and John W. Freeland and Phillip Ryan of the Advanced Photon Source at Argonne National Laboratory near Chicago. In 2014, Chakhalian was selected as a quantum materials investigator for the Gordon and Betty Moore Foundation. His selection came with a $1.8 million grant, a portion of which funded the study, which was also partially funded by the Chinese Academy of Sciences.